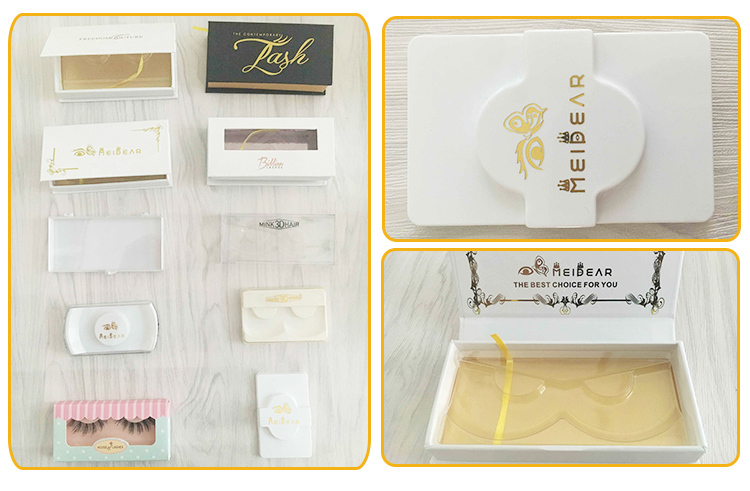 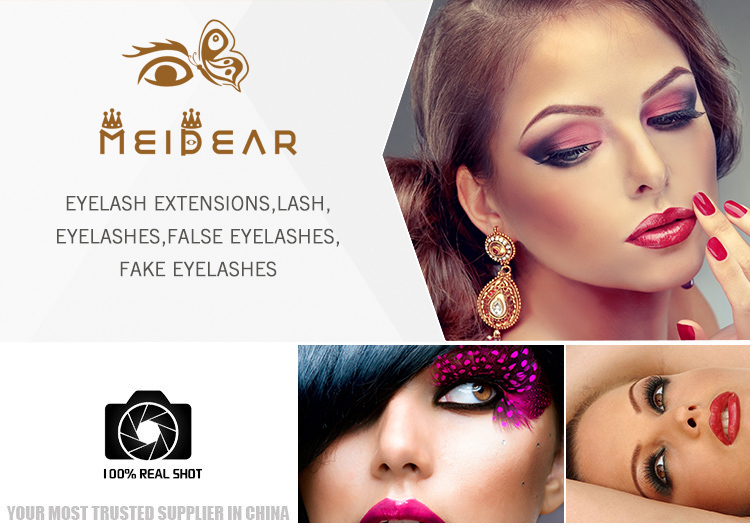 Meidear are proud to offer faux eyelash products, supplies and certified instruction to all beauty professionals. 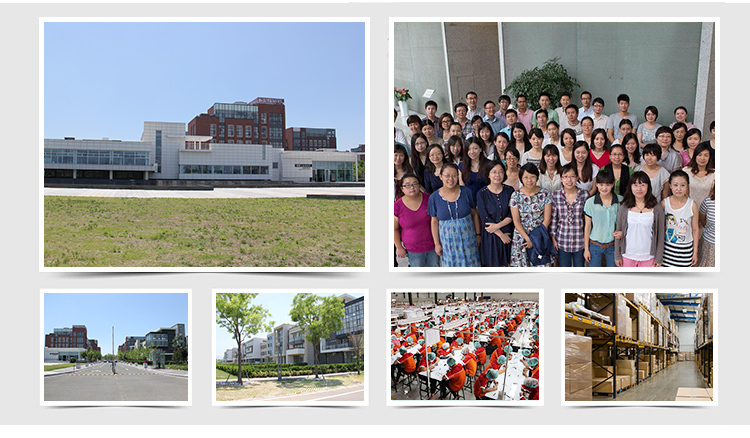 We provide OEM service to all over the world, our main market are America, Europe, Middle east, Asia, ect. 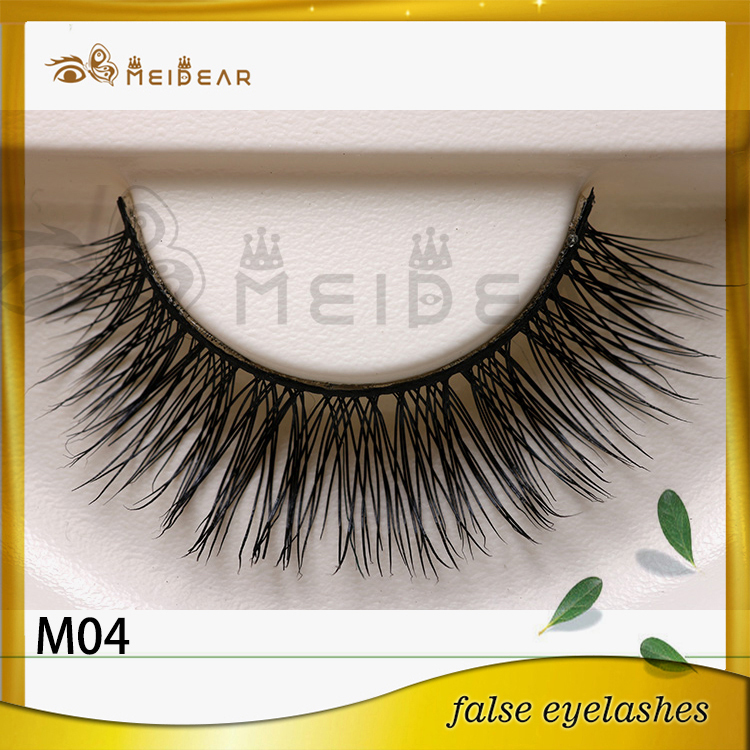 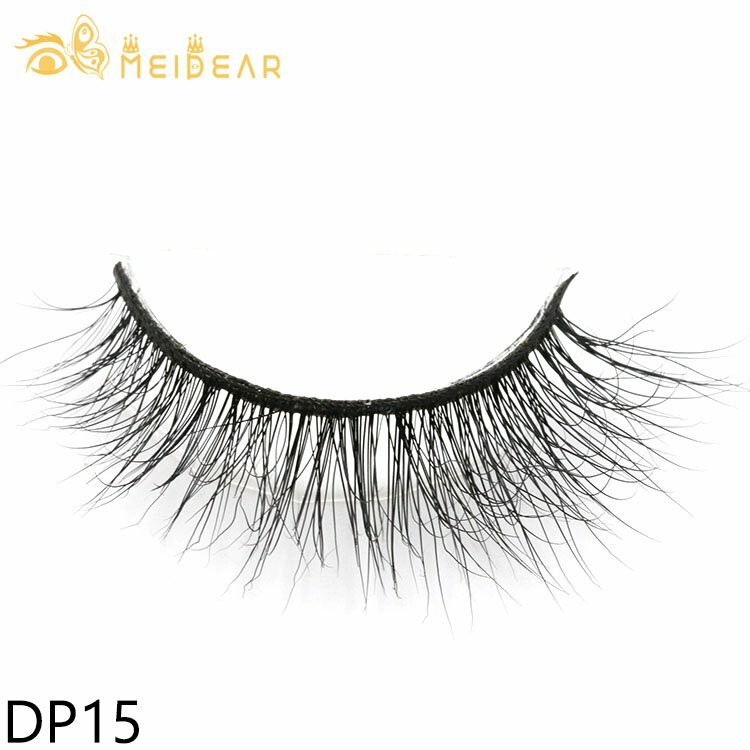 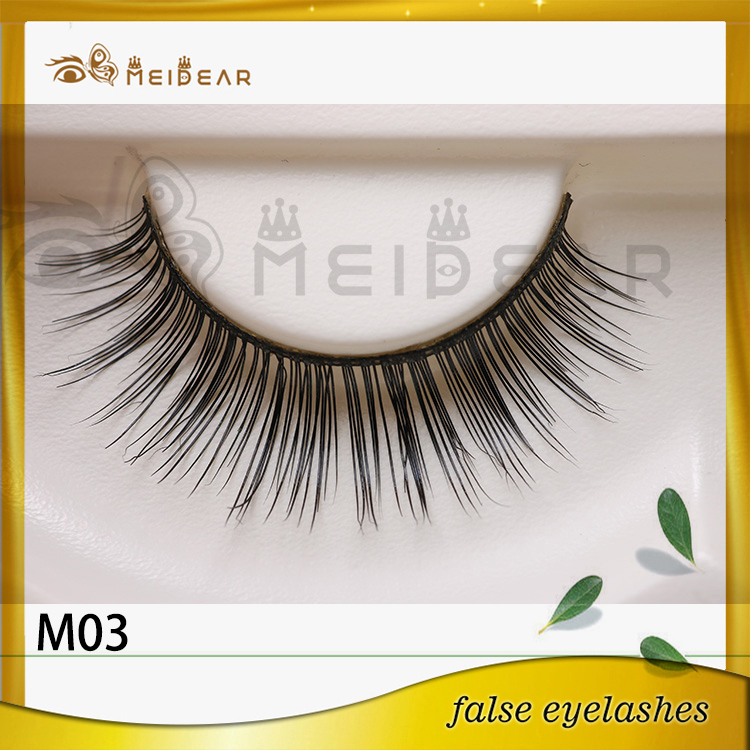 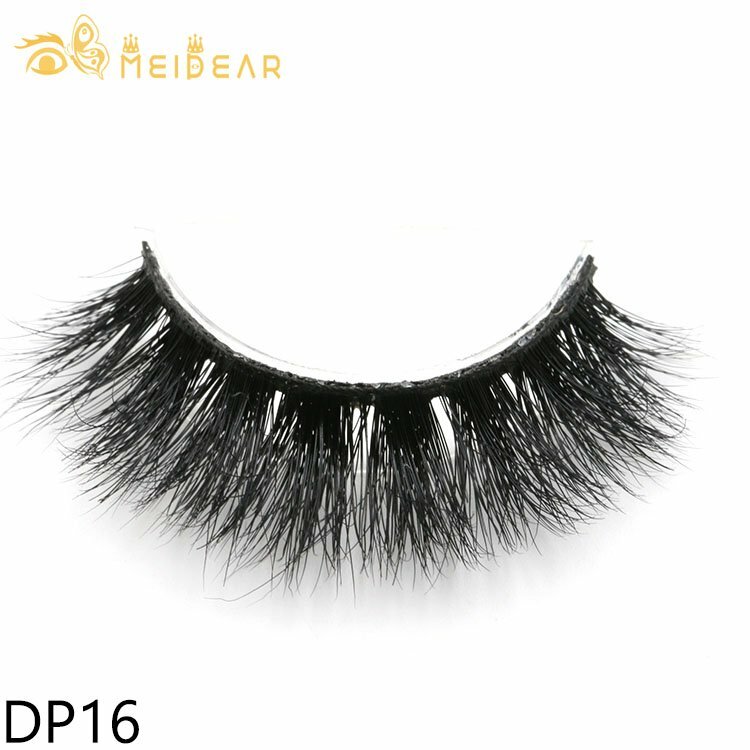 We have professional teams to produce eyelash, hope we can start a great business in near future.Meidear is the best faux eyelashes manufacturer. 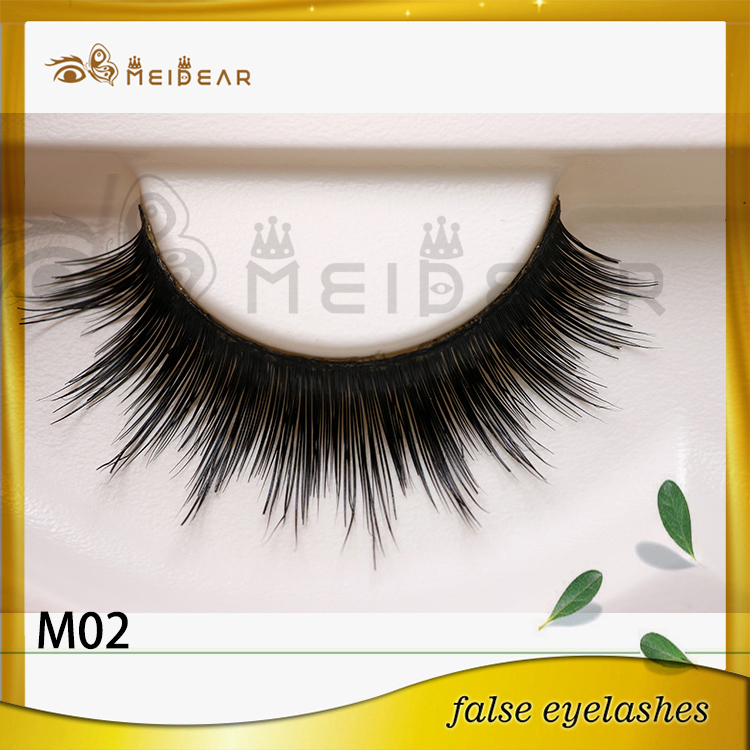 The more curved the lash band is, the easier the lashes are to apply. 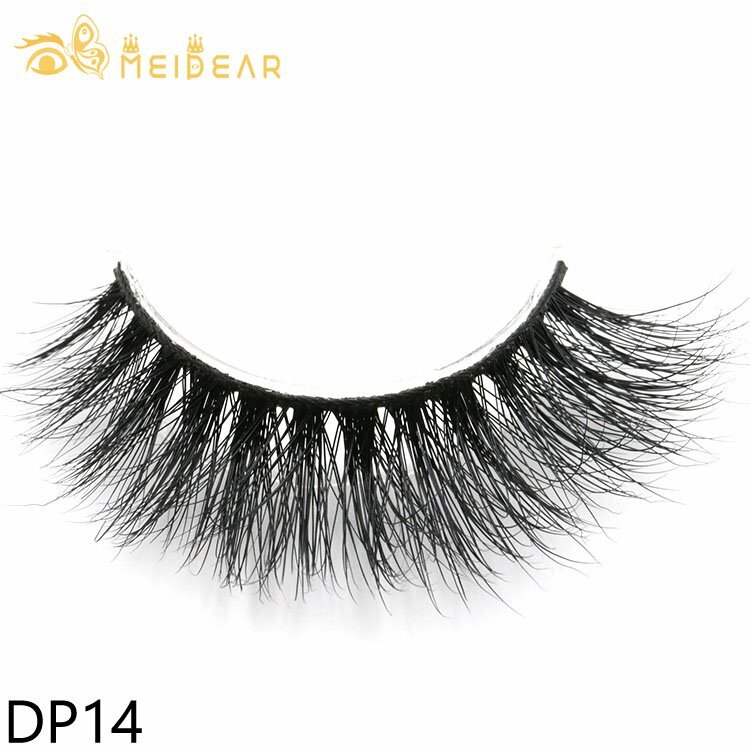 And don’t worry if you think you overdid it; it’s actually a lot easier to apply a severely curved false eyelash onto your eyes rather than try to pin down both ends of a lash that is too straight. 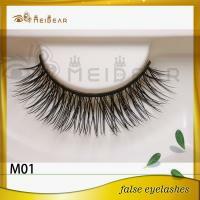 100% Siberian Mink Fur Lashes are the most luxurious lashes available all over the world. 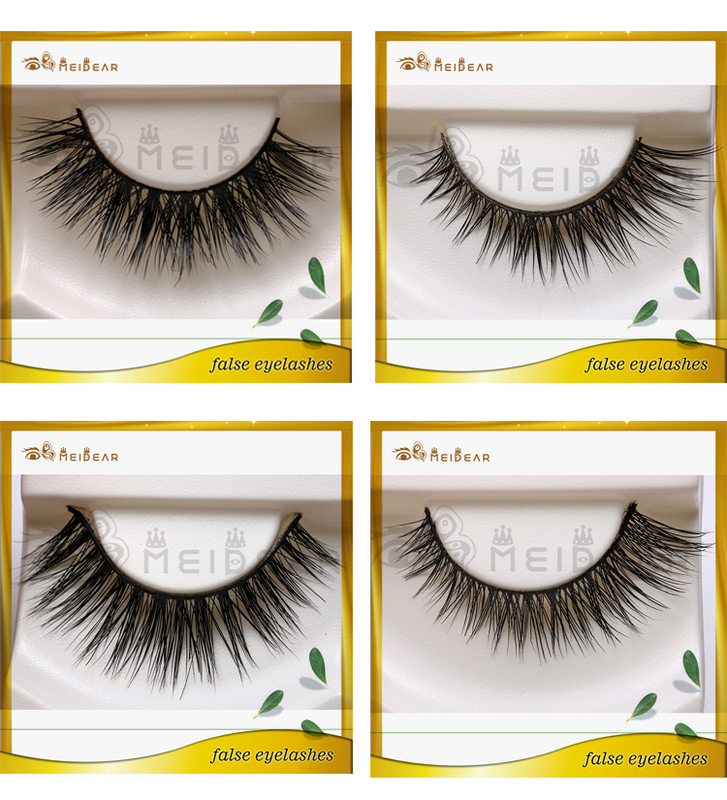 Our 100% real Siberian Mink lashes are lighter and softer than faux mink or silk lashes and take high-end charming look to the next level.